E-commerce firm Snapdeal has narrowed its consolidated losses substantially to Rs 6.13 billion for FY2017-18, as per regulatory documents. The company, which competes with larger rivals like Amazon and Flipkart, had posted a consolidated loss of Rs 46.47 billion in FY2016-17, documents filed with the Corporate Affairs Ministry showed. The consolidated revenue from operations declined to Rs 4.36 billion for 2017-18 as against Rs 9.03 billion in the previous financial year. On standalone basis too, Snapdeal trimmed its losses to Rs 4.4 billion in 2017-18 from Rs 46.38 billion in the year-ago period. Total revenue was at Rs 5.14 billion in FY18 as against Rs 11.05 billion in the previous fiscal. Snapdeal, in its filing said, the company had embarked on its journey towards profitability last year. "This year, we continued on this path and focused on building a leaner and more capital efficient business. We substantially reduced our costs, both variable and fixed overheads," it added. The company said it reduced its business promotion expense by 88 per cent year-on-year, whereas fulfilment expenses were lower by 67 per cent y-o-y. "We optimised the team structure and leveraged technology more efficiently, which was critical in trimming our employee expenses by 68 per cent y-o-y. While all of this has come at the expense of lower top line, your company is extremely proud of its achievements over the year and is absolutely confident that it is heading in the right direction to achieve profitability," it said. When contacted, a Snapdeal spokesperson said, "Our prime focus last year was to maximize the operating efficiency of the marketplace ahead of implementing our planned growth initiatives. We are extremely pleased to see the incredible results from our disciplined execution with losses reducing by 88 per cent". In addition, parts of the revenue, which were disproportionately loss-making, were identified and curtailed during the year in order to realign the business for growth with healthy margins, the spokesperson added. 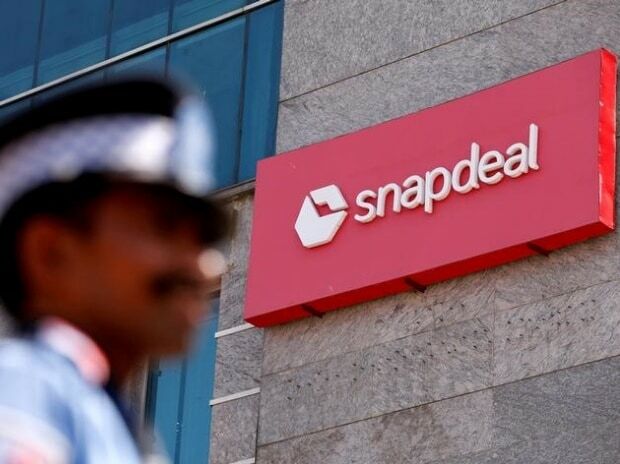 Snapdeal, which had seen its business being impacted severely by the intense competition in the e-commerce segment, had last year dumped the $950-million takeover offer from rival, Flipkart. It was then that Snapdeal co-founders, Kunal Bahl and Rohit Bansal had said the company will pursue a fresh strategy in the Indian market.